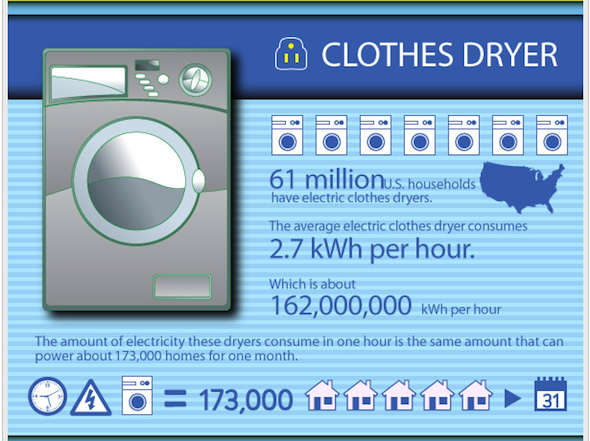 Your dryer may be responsible for nearly 10% of your annual electric bill! Each year, it can cost as much as $130 to run your dryer – a clothesline can reduce this cost. We understand the convenience of the dryer. Rather than ditching the dryer completely, consider using a clothesline to supplement your dryer. For those items that shrink or could get damaged in the dryer, use a clothesline. If you need a shirt for work in an hour, do a load in the dryer.